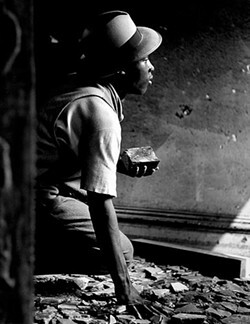 African-American photographer Gordon Parks entered the inner circle of teenaged gang leader, Leonard “Red” Jackson and spent a month with Jackson, accompanying him to fights, diplomatic sessions with other gangs, quiet moments at home, and even the wake of another gang member. The outcome was a photo essay, “Harlem Gang Leader,” published in Life that same year, which helped establish Parks as one of America’s most significant social photographers of the 20th century. 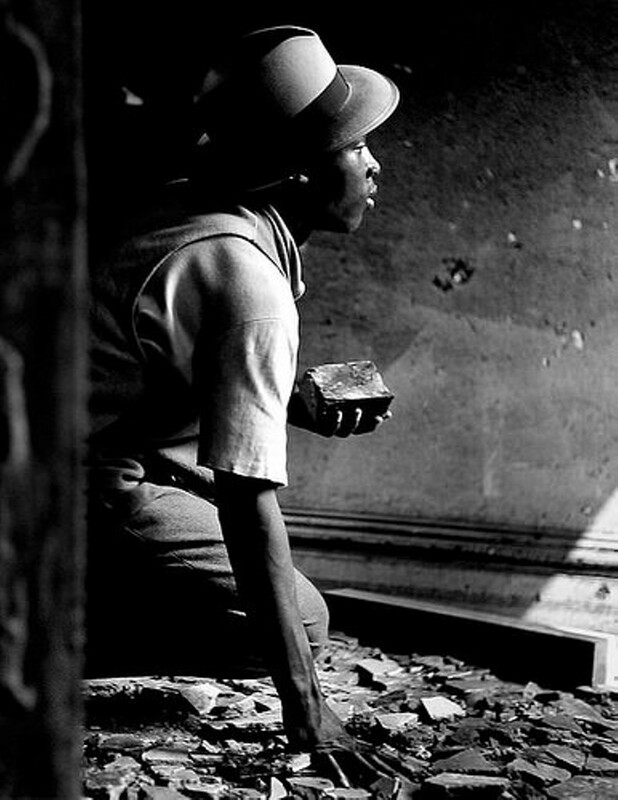 "Gordon Parks: The Making of an Argument", takes a behind-the-scenes look at the editorial decisions leading up to the publication of this photo essay.